One of the Most Important Books on Civil Rights, Race, and Freedom Ever Written. 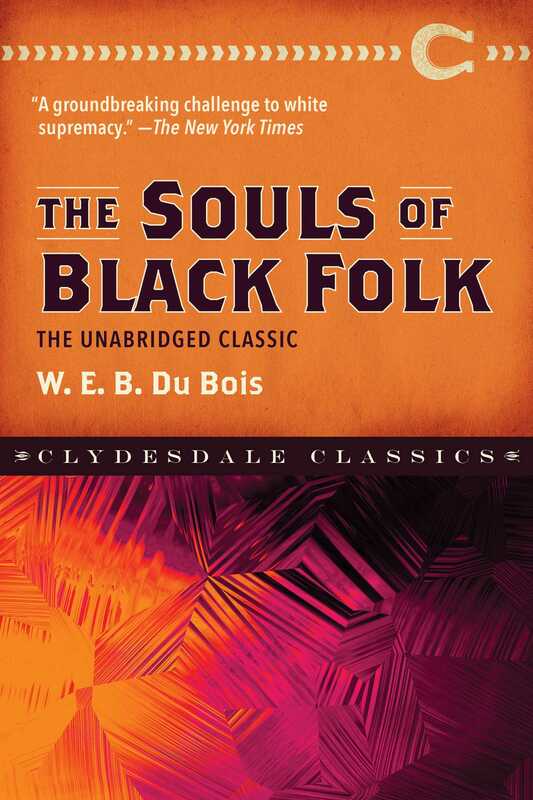 A classic work of American literature, African-American history, and sociology by W. E. B. Du Bois, The Souls of Black Folk is a monumental collection of essays that examines race and racism in America during the early 1900s and prior. Du Bois derived much of the book’s content from his own personal experience as an African-American living during these tumultuous times, which resulted in an expertly crafted firsthand account of the trials of oppression and segregation existing in America. Many of the book’s essays formulated Du Bois’s then-perceived radical thought and platform for change, and eventually became catalysts that sparked protest movements across the country. Containing some of the most revered work on the topic of race, this stunning new trade edition of The Souls of Black Folk is perfect for anyone interested in African-America literature and history.